Building Technology Consultants, Inc. (BTC) is pleased to welcome Andrew Smith and Cesar Villagrana-Herrera as Engineering Technicians to its team. 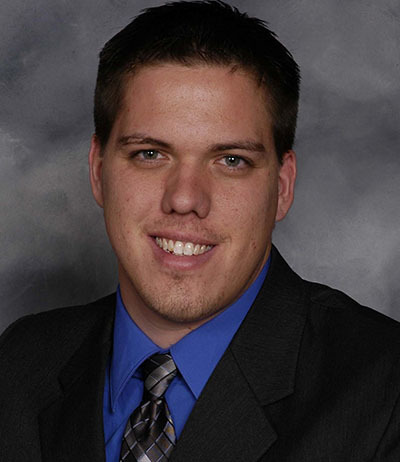 Andrew Smith has been involved in the AutoCAD drafting industry since 2004. Prior to joining BTC, he was employed by Z-West in St. Charles, Illinois from 2017 to 2018 as a full-time AutoCAD drafter. 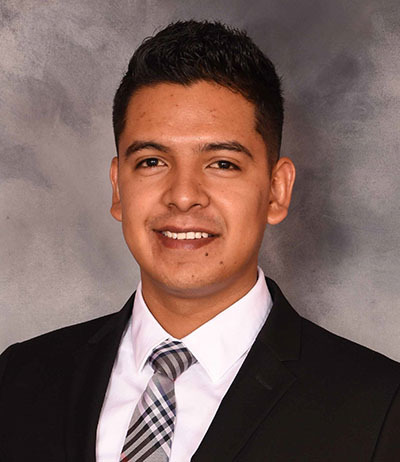 Cesar Villagrana-Herrera earned his Bachelor of Science degree in Architectural Engineering, with a concentration in structural design from the North Carolina Agricultural & Technical State University in 2017. He began his engineering and construction career in 2016 with Rentenbach Constructors, Inc. as an Assistant Project Engineer Intern where he became a CICTI Certified Healthcare Manager. Prior to joining BTC, Cesar was employed by UC Synergetic in Raleigh, North Carolina as a full-time Power Distribution Designer. The BTC family welcomes Andrew and Cesar as we continue to integrate talented and driven individuals committed to assisting our clients resolve their building performance problems. 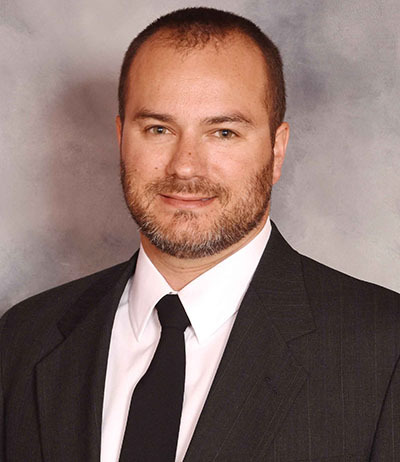 We are also delighted to announce that Charles Sietmann, RRO, CCCA, CIT has been promoted to Senior Project Manager. Charles Sietmann has been a member of BTC's team for 13 years. During his tenure at BTC, Charles has earned several promotions. In recent years, he has effectively managed several complex projects, and has demonstrated superior technical advancement in many areas of our practice. Charles is a Registered Roof Observer (RRO), a Certified Construction Contract Administrator (CCCA) and a Certified Level I Infrared Thermographer (CIT), with Roof Specifics that conform to the guidelines of the American Society of Nondestructive Testing. He is also an International Concrete Repair Institute (ICRI) Certified Concrete Slab Moisture Testing Technician, Grade 1. Charles is active in RCI, Inc. (The Institute of Roofing, Waterproofing and Building Envelope Professionals) where he is a member of RCI's Document Competition Committee and a member of the Chicago Area Chapter of RCI where he serves as Vice President on the Executive Board of Directors, and Chair of the Publications/Website Committee. �He is also a member of the Building Enclosure Council (BEC). Combined with his outstanding client service, technical advancement, loyalty to the firm, and hard work, this promotion is well deserved. Additional information about these and other BTC Team Members can be found at: www.BTC.expert.